The Clearwater/St. Petersburg area has consistently gained a reputation as one of the most cultural areas on Florida's west coast, thanks to wonderful entertainment venues that offer first-rate performaning arts, from concerts to plays and musicals. The Mahaffey Theater in St. Petersburg, part of the Progress Energy Center for the Arts, is one such venue. (The Progress Energy Center also includes a 7-acre park and a plaza for public and flexible use.) This European-style theater is truly one of the most elegant theaters in Florida and it continues to attract music aficionados from all over the greater Tampa area and beyond with its fine array of offerings. 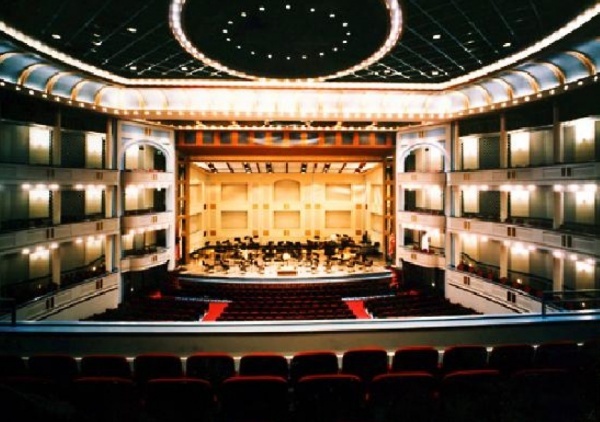 The Mahaffey Theater was originally opened in the 1950s as part of a complex known as the Bayfront Center. During renovations in the late 1980s, the venue changed its name to honor a local family that had been particularly generous with funds for the refurbishment. The theater once again underwent extensive renovations and much was added to the venue when the Bayfront Center Arena was torn down in 2004, allowing for a huge increase in size. About $20 million was spent on this project, which added significant space to the lobby, ballrooms, and guest amenity areas. 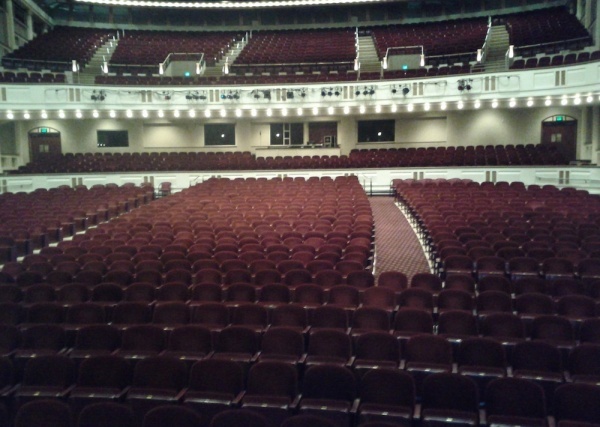 Today, the theater seats 2,030 audience members in European box-style seating reminiscent of the grand old opera theaters in cities like Rome, Paris, and London. 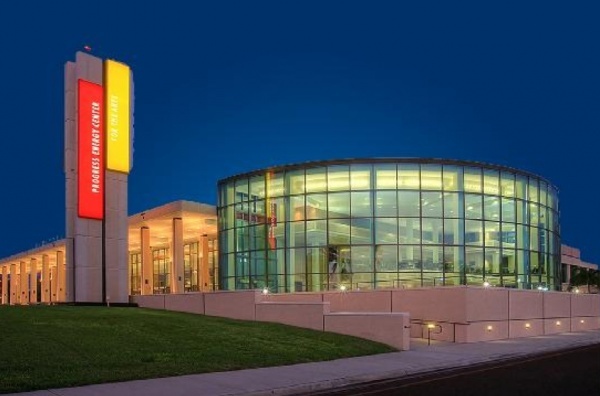 Mahaffey Theater dons elegant red velvet seats, beautiful chandeliers, and a three-story glass curtain wall and glass enclosed atrium that overlooks the water. Take I-275 (south from Tampa, north from Brandenton/Sarasota) to Exit 22 (I-175). Follow Route I-175 (which will become 5th Avenue South) to 1st Street South. The Mahaffey will be in front of you. Continue straight on and enter through Gate #4 OR turn left onto 1st Street South and turn right at Gate #1. From there, follow the directions given by the parking attendants. Convenient on-site parking is available for $5. Valet parking is not available at this time. We suggest arriving at least 45 minutes prior to show time.